Alejandra Moore Mayorga is a prominent communications professional based out of Spain. In her role leading the global corporate and financial practice at Grupo Albión, a premier Spanish corporate communications consultancy she co-founded, she has developed and led a multi-disciplinary team which has successfully carried out over 80 capital market transactions, valued in excess of 180 billion euro. To GeoArc, Alex brings an abundance of experience and knowledge in the areas of communications, corporate relations, corporate governance and finance. Her work in a broad range of sectors, including bio-tech, tourism, technology, finance, energy, media, and infrastructure is well-suited to the GeoArc Foundation’s broad ranging expeditions. Moreover, Alex and The GeoArc Foundation share a passion for science and conservation, an element she actualizes through her efforts with WWF, supporting its initiatives both in Spain and with WWF International. : Kate Allen is a financial journalist with experience of running small companies and charities. Based in London, she is currently the Financial Times' capital markets correspondent and has previously covered politics and real estate. Before joining the FT she was the editor and part-owner of a small financial publishing company, and has also served on the board of a UK women's charity. Kate has a degree and a postgraduate diploma in earth and planetary science, and has volunteered as a research assistant on a volcano emissions measuring project, as well as carrying out lab-based geochemical studies. 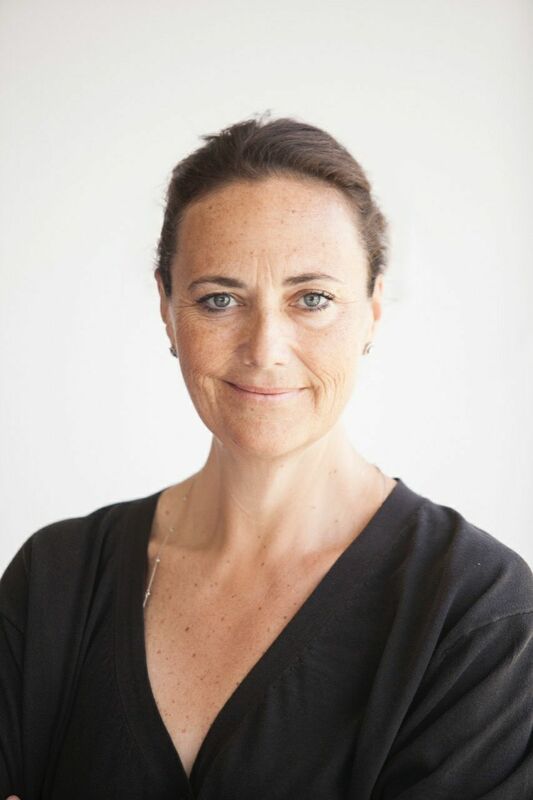 As a member of the GeoArc Foundation's international advisory committee Kate will provide support on business development, PR and media strategy. Richard Delaney brings to GeoArc’s International Advisory Committee a wealth of knowledge surrounding rope access techniques and roping systems. As the principle and driving force behind ropelab.com.au, Richard is constantly testing and experimenting the real world application and limits of roped systems. Working on ropes full time since 1992 and establishing RopeLab in 2012 to explore the physics of roped systems, Richard’s broad and deep experience in the roped world is unmatched. He is also an accredited Vertical Rescue Instructor/Assessor, a Level 3 Rope Access Technician and Assessor/Evaluator for both the Australian Rope Access Association and the Society of Professional Rope Access Technicians, a Licensed Dogger and Rigger, and holds a Bachelors of Engineering (Hone) and a Master of Environmental Management. As a member of The GeoArc Foundation’s International Advisory Committee Richard will be essential to provide feedback and advice on experimental roped systems prior to going on expeditions.